elliven studio: Back to School Shoes & The Shoe Company Giveaway Winner! 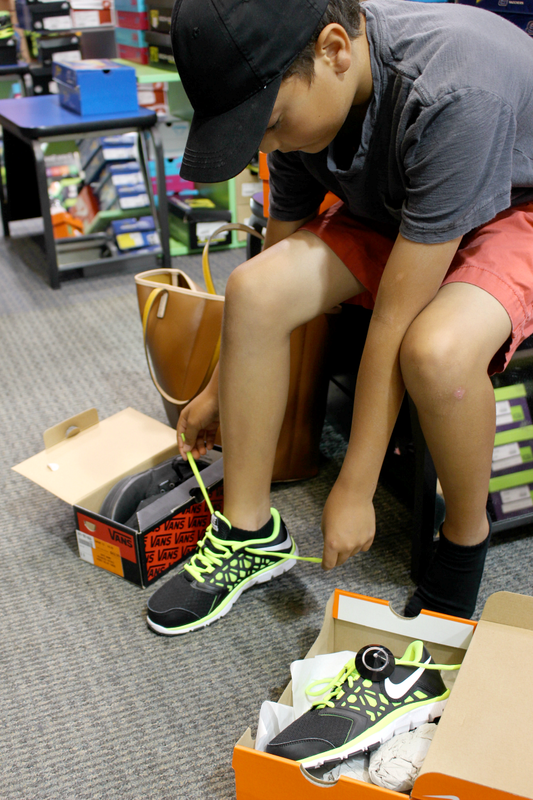 Back to School Shoes & The Shoe Company Giveaway Winner! A huge thanks to everyone who entered The Shoe Company giveaway! I'm thrilled to announce that the winner is Brenda Penton! Congratulations, Brenda! Look for an email shortly. Of course, we wanted to take advantage of the BOGO deal (which is on until Sept 13th!) 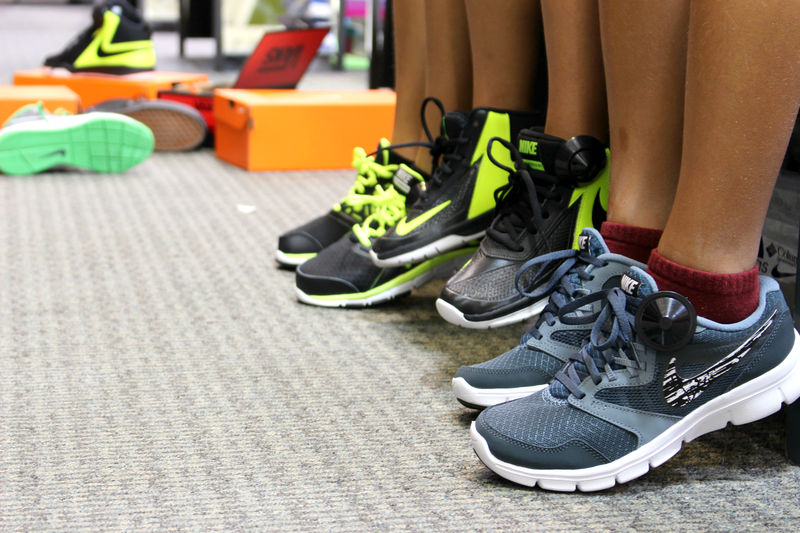 so our fam-jam headed to our local store to shop for some indoor and outdoor back to school kicks. 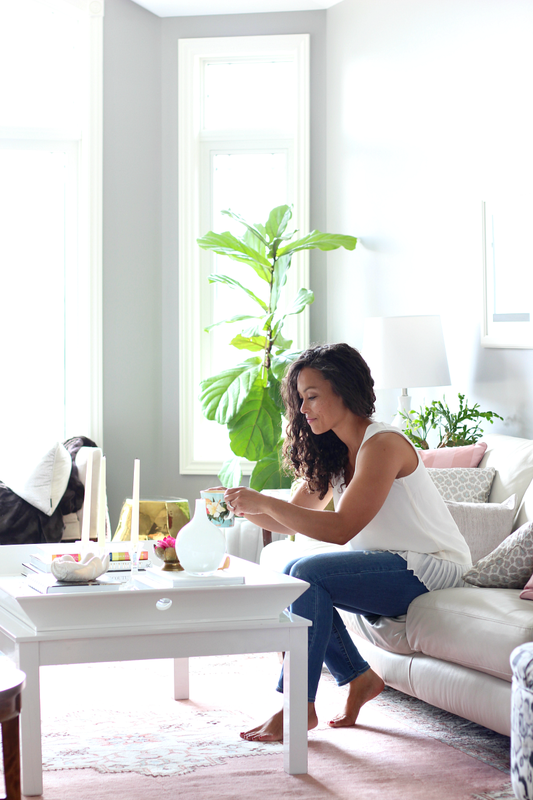 Both my husband and I love a great pair of shoes, but we are pretty darn frugal so the price has to be right! 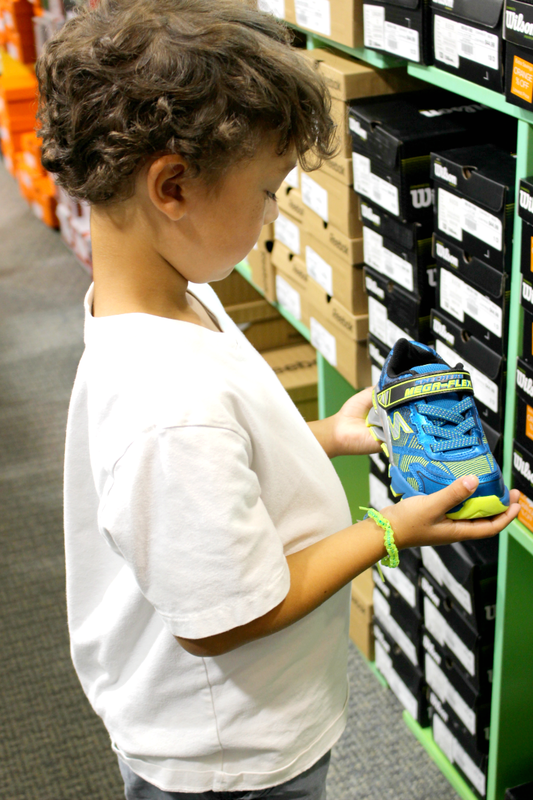 Though the kids didn't pay too much attention to the sticker price, they certainly loved shopping for new runners. The apple definitely didn't fall far from the tree! Or should I say apples?! The selection was pretty darn great. 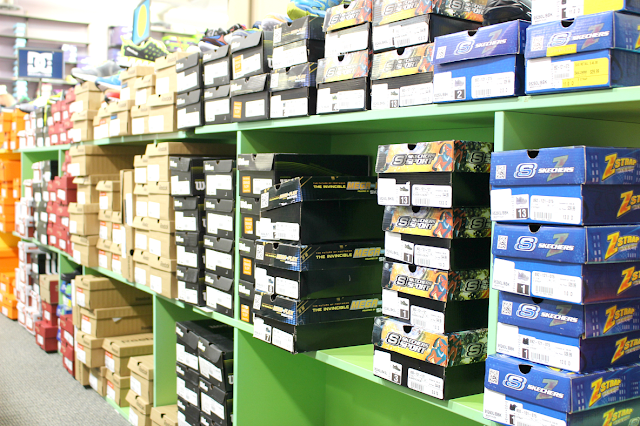 There were skateboarding shoes, slide-ons, shoes with velcro closures, basketball shoes, running shoes and more! 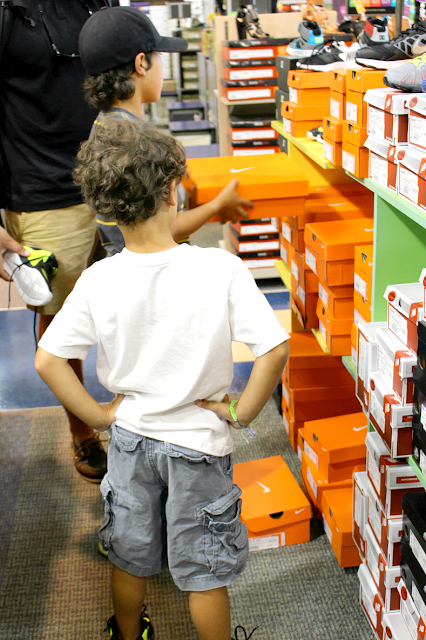 The boys tried on a LOT of shoes before deciding which ones they wanted to take home. 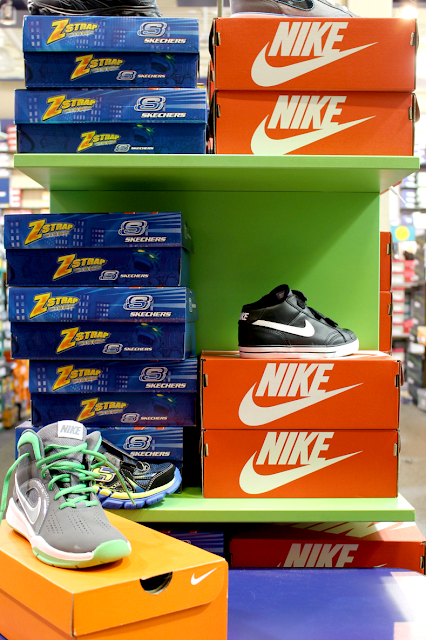 The all black Vans and Nike High Tops were both big hits. 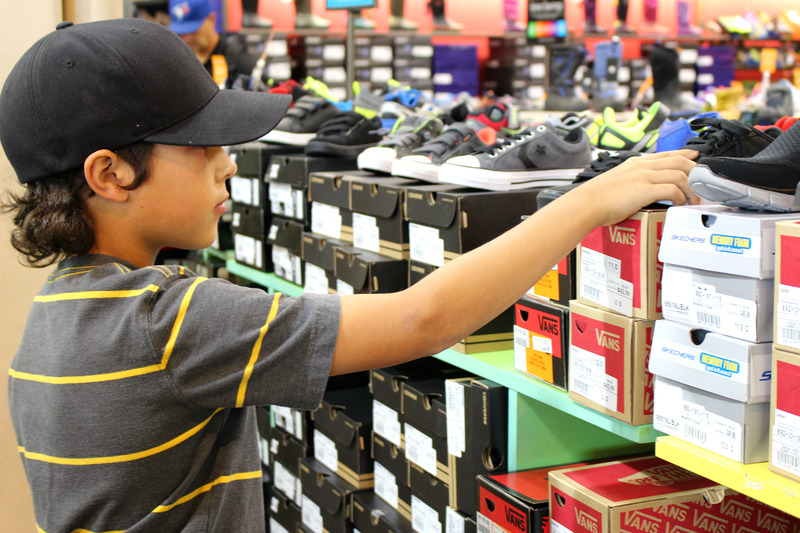 It was great to finish all of our back to school shoe shopping at once, in one spot. Indoor shoes with non-marking soles, check! Outdoor shoes that can hold up to wear and tear, check! 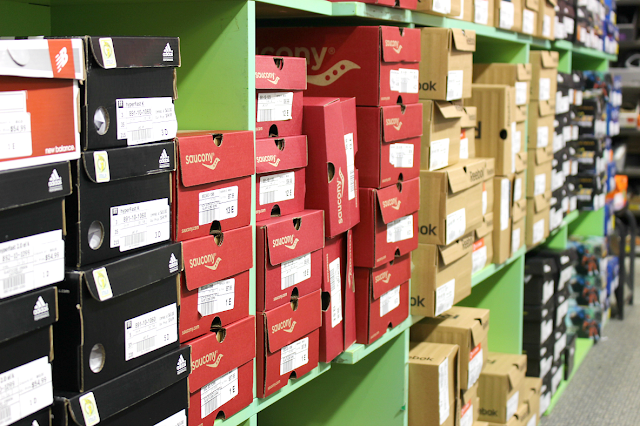 If you stop in to The Shoe Company, be sure to share pics of your shopping experience and let us know which shoes you purchased! And thanks once again to everyone who entered the contest! **This post was kindly sponsored by The Shoe Company, however all opinions are my own. 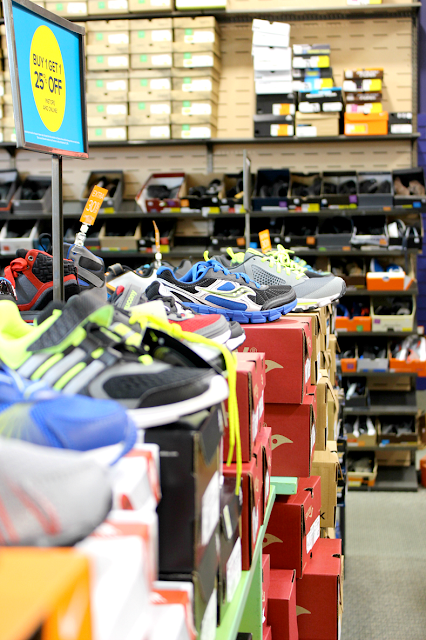 BOGO at The Shoe Company & A Giveaway!